Of the five "missed approaches" shown, three diverted to other airports, two were "go arounds" and landed successfully on second attempt. Some landing and take-off highlights in awkward wind conditions at BHX this winter (a record winter for stormy conditions in the UK). 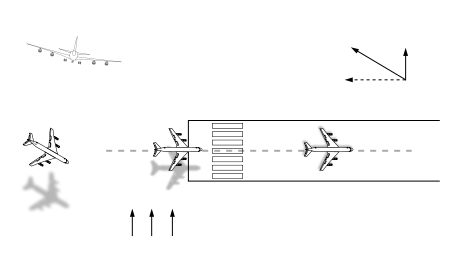 Note the frequent flexing of the planes' wings in response to the turbulence.